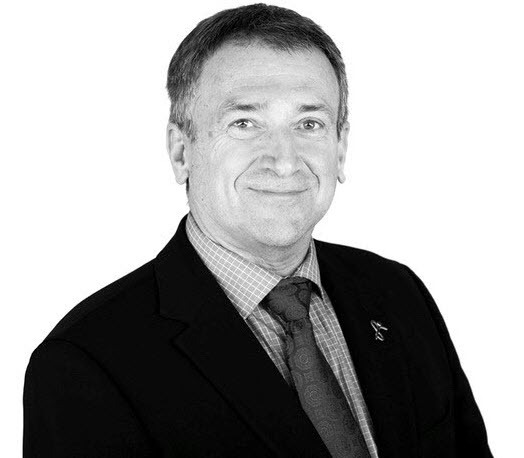 After four decades of providing outstanding leadership in the public and private sectors Paul Hames has joined forces with The Executive Network Inc. as an Executive Search Consultant. For over thirty years The Executive Network’s Executive Search Team has been helping public and private sector employers across Canada to recruit and retain outstanding performers for key leadership roles. Paul is looking forward to assisting Municipal, Regional, Provincial, Retail and other corporate clients to identify, attract, recruit and retain the best and brightest for their Executive and Board appointments. Paul Hames and The Executive Network will work in close collaboration with you to ensure that your key performance indicators are clearly defined, communicated and met or exceed by the successful candidate. Paul’s goal continues to be to deliver exceptional performances for exceptional leadership. Paul served with the RCMP, and as Chief of the Central Saanich Police Service. He is a member of the Institute of Corporate Directors. He has established and maintained an active and current Canada – wide network of private and public sector contacts that will help to attract exceptional candidates for your organization's leadership opportunities . Paul earned his Bachelor of Arts in Criminology (with Distinction) from the University of Alberta and his Masters of Arts Leadership and Training from Royal Roads University. He was awarded M.O.M. – (Order of Merit of the Police Forces) and his ICD.D designation (Rotman’s Business School).